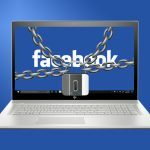 How can you protect your personal & important data on Facebook? 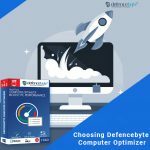 Choosing defencebyte Computer Optimizer can help in amplifying system speed ! 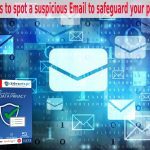 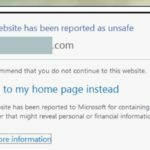 Computer Privacy Shield – Online privacy on your fingertips! 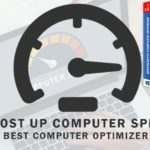 How to boost up computer speed by using the best Computer Optimizer? 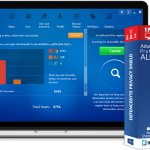 How to maintain privacy in Cloud Computing?